Heritage Healers extends their Ayurvedic philosophy of nature’s own elements – Earth, Water, Fire and Air – with an exclusive line of herbal blends to Uplift, Nurture, Energise and Awaken. 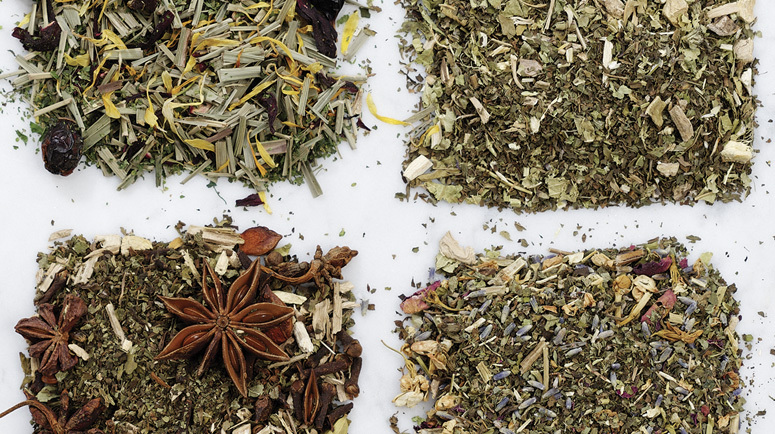 Based on the Ayurvedic elements, our unique infusions use only the purest organic herbals and are completely caffeine-free. Sip regularly throughout the day to enjoy their therapeutic benefits.